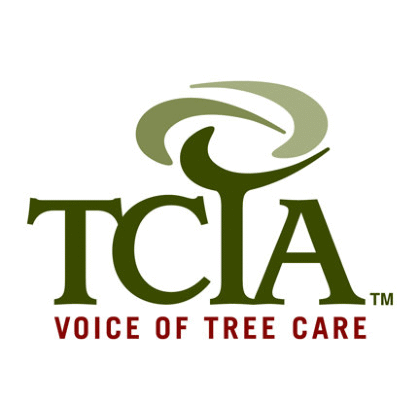 providing clients with outstanding tree service for over a decade. commercial property owners and managers are looking for. sets us apart from "the others"
Since 2009, SAFETY Tree Service has been Comprehensive tree care services in Western Missouri and Northeast Kansas. We provide complete services for any residential, commercial, or project consulting tree care need. 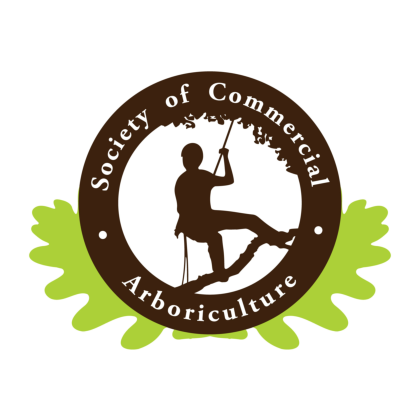 The tree professionals at SAFETY Tree Service have helped home and business owners throughout Greater Kansas City and Northeast Kansas redefine the meaning of outdoor arbor living. 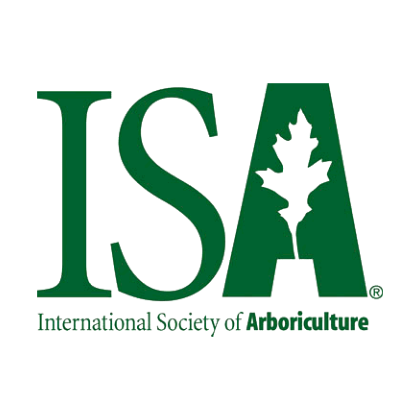 Our areas of expertise include arborists consultations, directional tree pruning and tree trimming, tree preservation planning, re-forestation planning, hazardous full tree extractions, natural tree care practices, stump grinding, to multi-acre land clearing operations and much more. 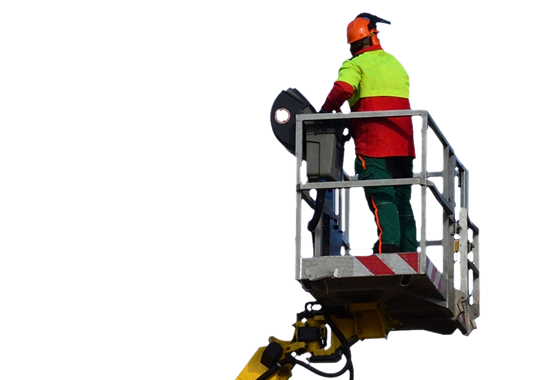 To find out more about what SAFETY has to offer, contact us today for a free consultation. 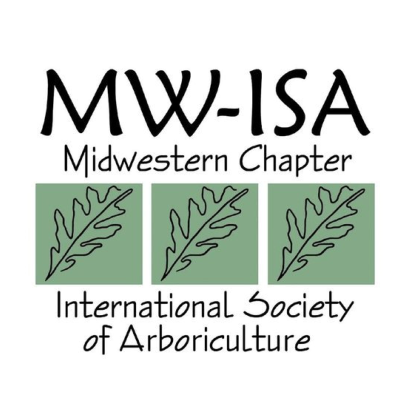 Homeowners in Western Missouri and Northeast Kansas trust SAFETY to keep their trees and landscapes beautiful. Our complete residential services, including tree removal, tree trimming, stump removal, land clearing, and more. 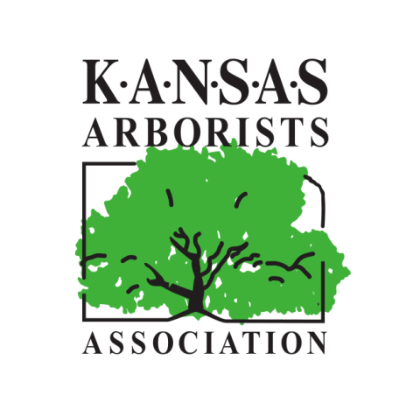 SAFETY has been proudly serving business owners throughout Greater Kansas City with high-quality commercial tree care, including tree removal, hazardous tree assessments, storm damage clean up, and more. SAFETY Tree Service helps municipal, federal and construction development clients all over Western Missouri to safely and sustainably complete various projects such as directional tree pruning, tree trimming, preservation, and more. When inclement weather creates hazardous situations and damages your trees, the tree care experts at SAFETY can be at your service any time of the day or night to safely resolve any emergency. 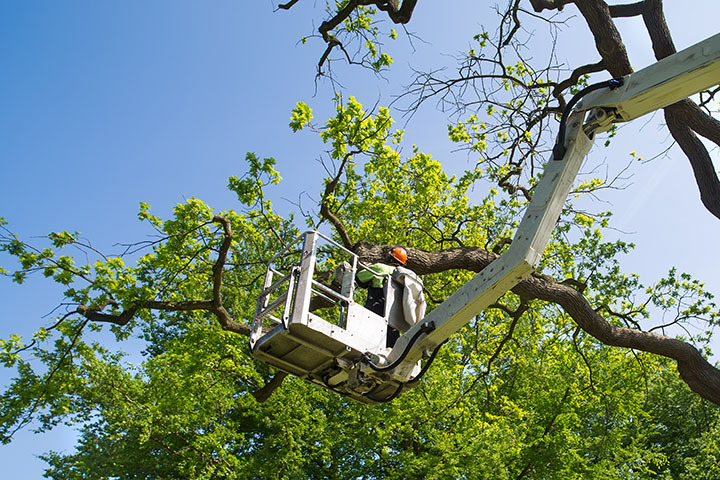 When it comes to tree services, there are many different options for homeowners, and choosing the right firm for you can seem like a difficult task. 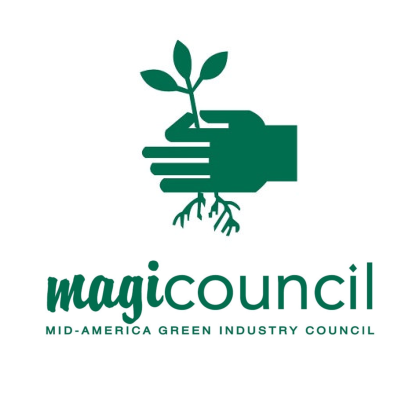 As the premier Kansas City, Missouri tree service company SAFETY Tree is proud of a steadfast commitment to excellence, unique planning combinations, and quality execution.